Thanks so much for featuring Molly and Mama! We had so much fun on this styled shoot. 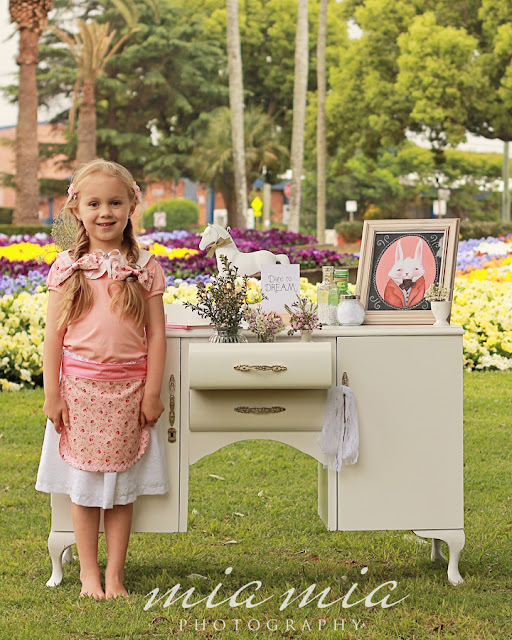 The photography is by the wonderful Toowoomba based natural light photographer Melissa, from MiaMia Photography. And a special thanks to Melessa from Allure & Grace Styling for all the magical touches!